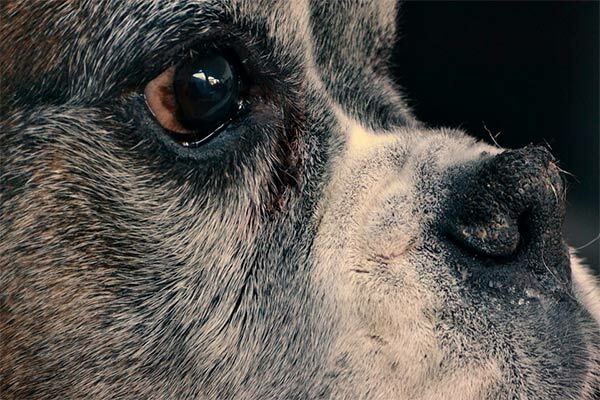 Here are some answers to common questions about senior dogs. Is my senior dog too thin? Owners commonly wonder if their dog is thinning as they get older and whether that is a concern. Keeping an eye on your dog's weight can be a good indicator of whether they are developing any conditions. However, overall as dogs age they tend to lose weight as their muscle mass thins. Should I change my dog's diet as they age? You certainly should be thinking about your dog's caloric requirements as they go through the different life stages. Senior status is different for every pet and therefore the best time to change to senior food should be discussed on an individual basis. Senior diets tend to have less calories, fat, and protein and be higher in fiber. Many senior diets also contain supplements to promote healthy joints and coats such as fish oil, glucosamine and chondroitin. Is my dog sick or is he getting old? This is a great question and often has a multifactorial answer. Changes in behavior, activity level, bathroom habits and pain level are not necessarily just changes due to old age. Many dog owners will think their dog is just getting old and having urinary accidents or getting aggressive when handled. 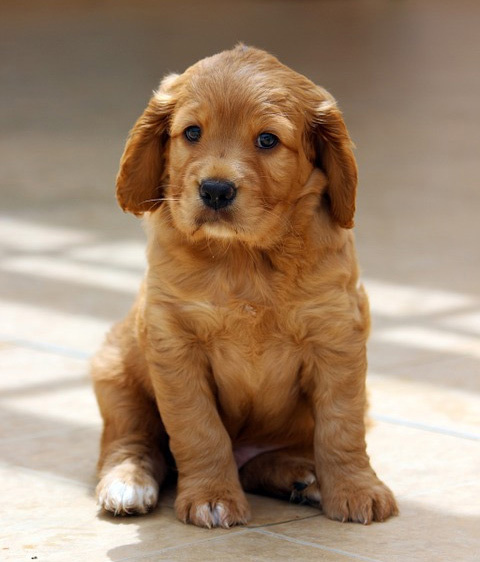 However, your dog may have a treatable condition such as urinary incontinence or arthritis. If you notice changes in your dog, you should always discuss them with your veterinarian to find out if you can do more to help your dog. Is it a good idea to get a new puppy for my dog? Many dog owners consider adopting a new dog as their senior dog ages. Whether this is beneficial to your senior dog or not depends entirely on your dog's personality. Well socialized dogs will often enjoy the addition of a new lively member of the house and it can “keep them young." However, in some situations new dogs can disrupt the routine and cause unneeded stress for older dogs. Fostering dogs can be a good way to find out if a younger dog is the right fit for your family and your senior dog.